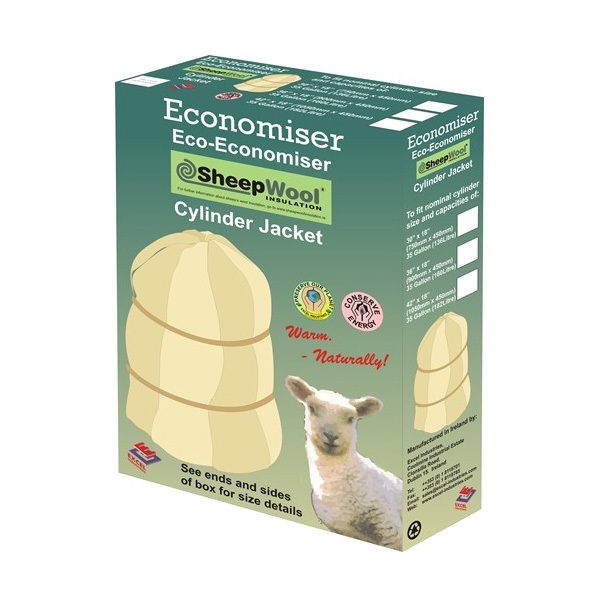 Available in three different sizes to suit standard tank dimensions, our cylinder jackets comprise of four natural cotton panels filled with pure new sheep’s wool, two securing straps and a tie cord. 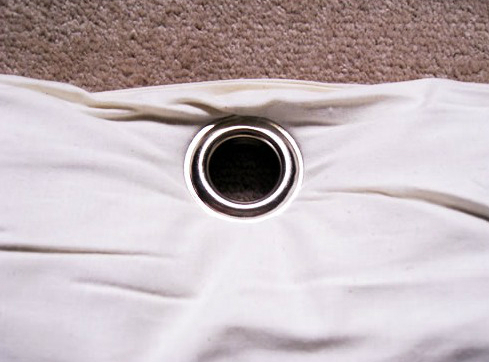 The panels are pre-fitted with brass eyelets to ease installation and ensure a tight fit. Install an Eco-Economiser Cylinder Jacket in your hot press and save energy, save money and reduce your impact on the environment.